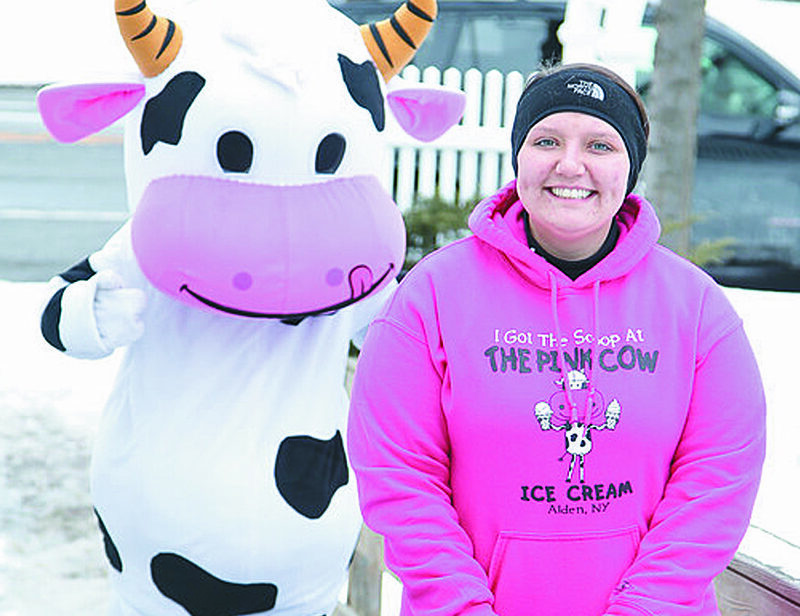 The Pink Cow won top prize in the “Best Overall” category at the first Sweet Tooth Festival hosted by Step Out Buffalo and The Cheesecake Guy, held at Hotel Lafayette. The Pink Cow won with their sponge candy sundae (caramel ice cream with hot fudge, caramel sauce, and Henry’s sponge candy). They prepared 1,500 sundaes for the event. Owners are Laura and Hanna Ross.